The Best UK Puppet Blogs from thousands of UK Puppet blogs on the web using search and social metrics. Subscribe to these websites because they are actively working to educate, inspire, and empower their readers with frequent updates and high-quality information. Edinburgh, Scotland About Blog At Picture to Puppet, we make one off custom puppets and toys to order, and manufacture toys and puppets in quantities of 1-500. We make puppets based on children’s drawings and small runs of custom handmade puppets for businesses, charities and other organisations. Facebook fans 473. Twitter followers n/a. London, UK About Blog IIlustration, Character design/costumes and Puppets. A creative design house of freelance puppet, toy, prop, costume makers and designers working within the special FX industry for theatre and Film based in London, England. Facebook fans 3,025. Twitter followers 745. Facebook fans 139. Twitter followers 139. Worthing, West Sussex, UK About Blog The Prestige Puppet teams' goal is to offer some of the finest hand carved wooden and resin puppets available anywhere in the world, to our discerning customers from around the globe. Hand made, high quality puppets and marionettes for children and collectors. On site special event parties, marionette making/stringing workshops and sales. Brighton, East Sussex, UK About Blog Brighton Puppetry School is a new programme of specialised vocational training in puppetry. Founded by Darren East, Beccy Smith and Isobel Smith. Facebook fans 821. Twitter followers 935. 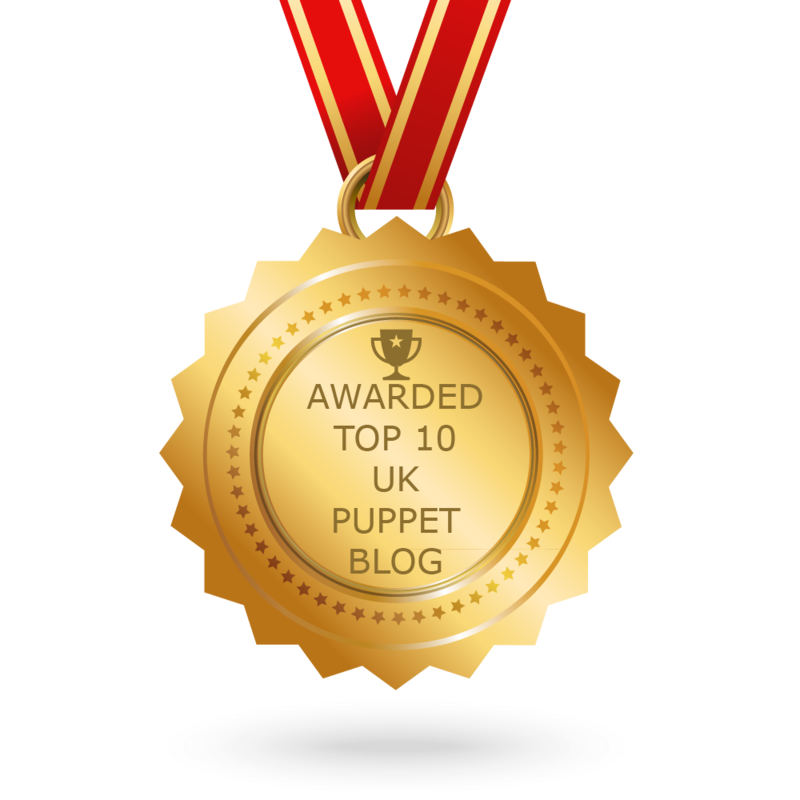 CONGRATULATIONS to every blogger that has made this Top UK Puppet Blogs list! This is the most comprehensive list of best UK Puppet blogs on the internet and I’m honoured to have you as part of this! I personally give you a high-five and want to thank you for your contribution to this world.